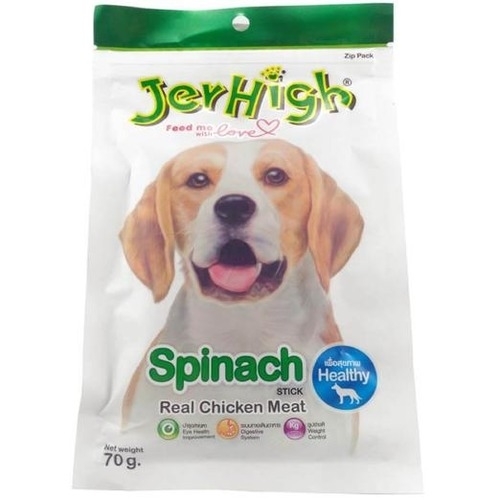 They are carefully prepared to provide a pure, tasty and highly digestible meal. 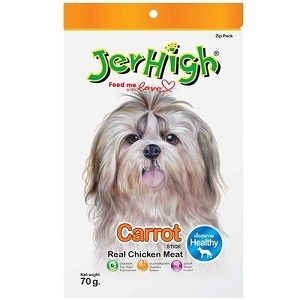 Jerhigh fruity sticks have goodness with nutritional benefits for your dog's well being. 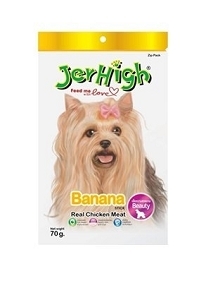 Jerhigh fruity sticks are suitable for feeding as food supplement, snack or reward to show your pet love. Q: Why is the spinach one $6.50?